Etihad Airways is not giving any free tickets at all. Recently fake news and information about Etihad Airways giving free 144 tickets for celebrating 15th Anniversary have gone viral over social media and it appears that many people have been fooled already. Etihad Airways has been made aware of a number of bogus websites on which Etihad Airways tickets are offered in return for participants completing a survey, adding a link to their Facebook account and sharing it with friends, and other similar activities. 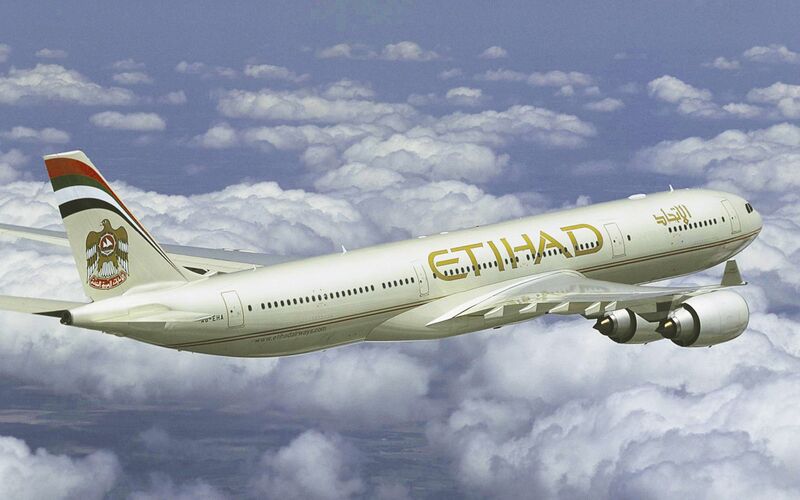 Any offer of Etihad Airways flight tickets through these bogus websites is fraudulent. Etihad Airways has no association with these websites whatsoever and has initiated proceedings against the owners of the sites. Any tickets issued contrary to the airline’s terms and conditions are void and won’t be accepted for travel on Etihad Airways.